As we continue to work towards creating a safer school environment, we are asking that you do not send your child to school before 7:45 am as there is no school supervision for them. All students, grades K-6, will be supervised outside by school personnel beginning at 7:45 am. 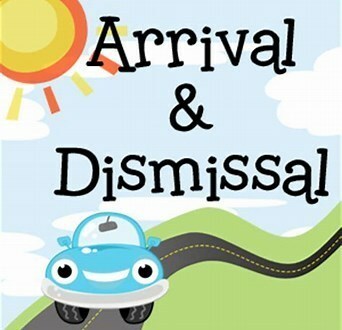 At 7:55 am school personnel will organize students by grade and dismiss them to their homeroom teachers. During inclement weather, students will be monitored in the gym beginning at 7:45 am and then dismissed to their homerooms. If weather necessitates indoor supervision, students will sit I the bleachers by class; they will not be allowed on the gym floor. Doors will not be open until 7:45 am regardless of weather conditions. Please make the necessary adjustments to your schedule to allow for these changes. If your son/daughter needs to meet with a teacher for addition help or other reasons before 8:00 am those arrangements will be made. If you have any questions, please contact the office at 402.482.5233.